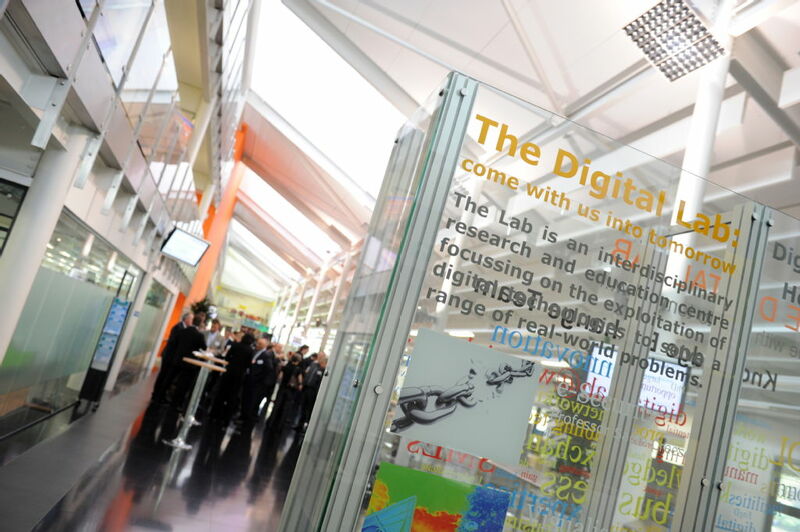 The International Digital Laboratory (IDL) is the first digital research centre of its kind, providing an accessible centre of innovation and excellence in digital technologies to serve business, industrial, healthcare and educational needs. A multi-disciplinary centre, it combines our expertise in underpinning sciences including medicine, computer science and mathematics. It uses the latest technology to create a platform for new collaboration to solve real world challenges and to provide knowledge transfer, education and training. The presentation facilities in the IDL comprise a 100-seater auditorium with state of the art presentation capabilities which provide an outstanding environment to explain complex technologies. A 6m x 2m screen can display up to 4 simultaneous moving HD images, backed up by a powerful 5.1 Dolby/DTS surround sound system for maximum impact. 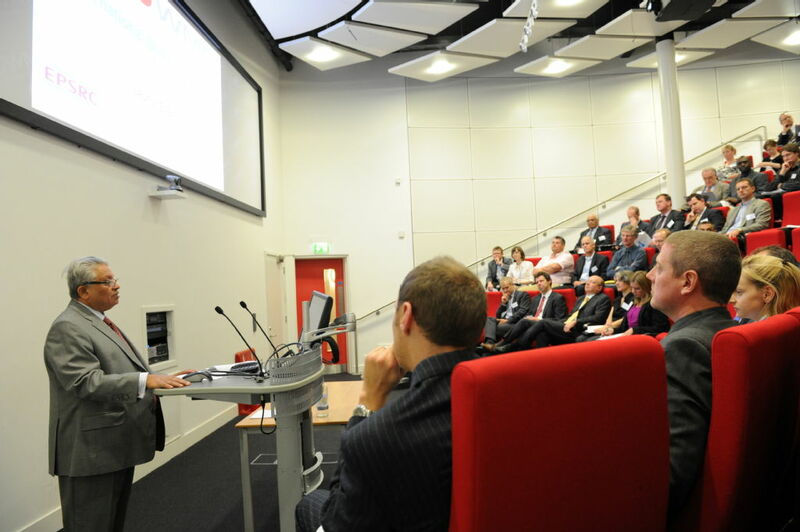 The room can be configured with a standard lectern for presentations or a panel table at the front of the room for discussion, with a built in video conferencing system to engage with remote partners. A broadcast standard recording system allows the archive of presentations for streaming on the web and other media. The research teams for the WMG centre High Value Manufacturing (HVM) Catapult are based within the IDL building. 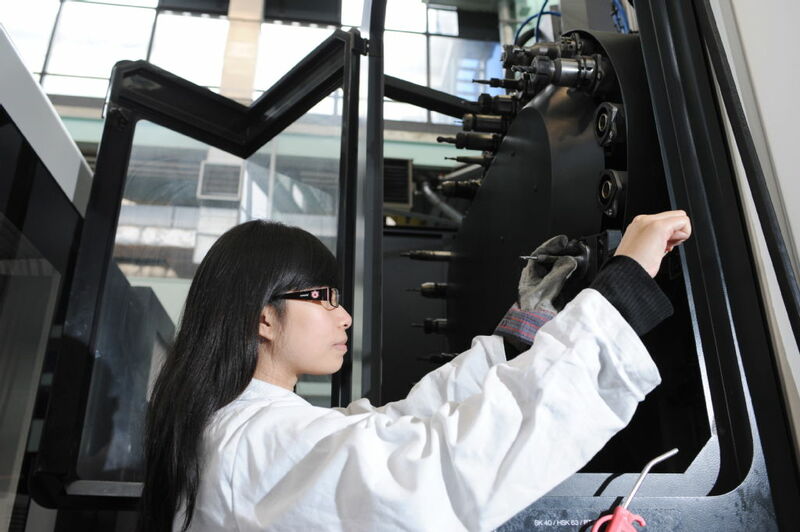 The WMG centre HVM Catapult focuses on the global challenge of Low Carbon Mobility, with a whole systems approach exploiting our leading edge capabilities. Our competencies are being directed at three specific research themes Lightweight Product/System Optimisation; Energy Storage and Management; Digital Validation and Verification which address key priorities in the technology roadmaps of the automotive, commercial vehicles, yellow goods, rail and marine sectors. The Institute of Digital Healthcare (IDH) is based within the International Digital Laboratory. 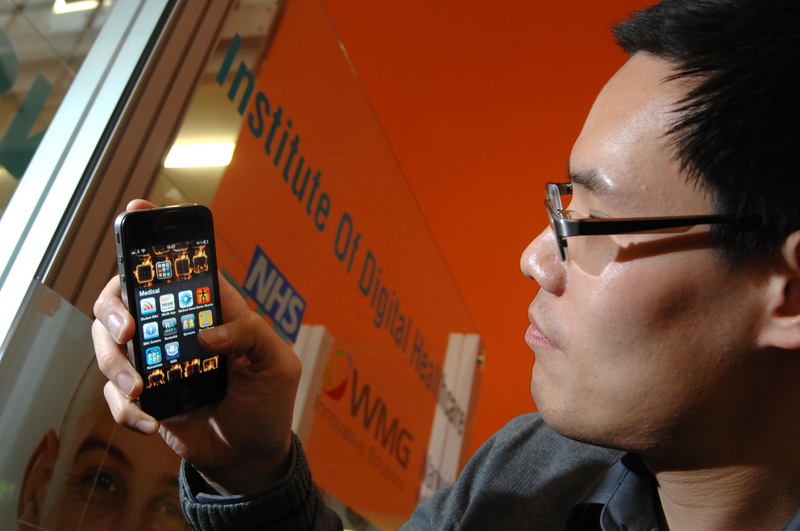 The IDH is a partnership between the NHS, WMG and Warwick Medical School which aims to improve people's health and wellbeing through the development, evaluation and use of innovative digital technologies and services. Our model of research-led innovation in healthcare entails identifying real problems, understanding them by identifying relevant theories, selecting appropriate technologies and developing new solutions where needed. WMG and Jaguar Land Rover (JLR) have enjoyed a long-standing relationship working on research and development projects, education programmes for employees and other initiatives such as the WMG Academy for Young Engineers and the National Automotive Innovation Centre. The partnership has helped to train engineers and managers throughout their careers and to develop new products for the premium automotive market. 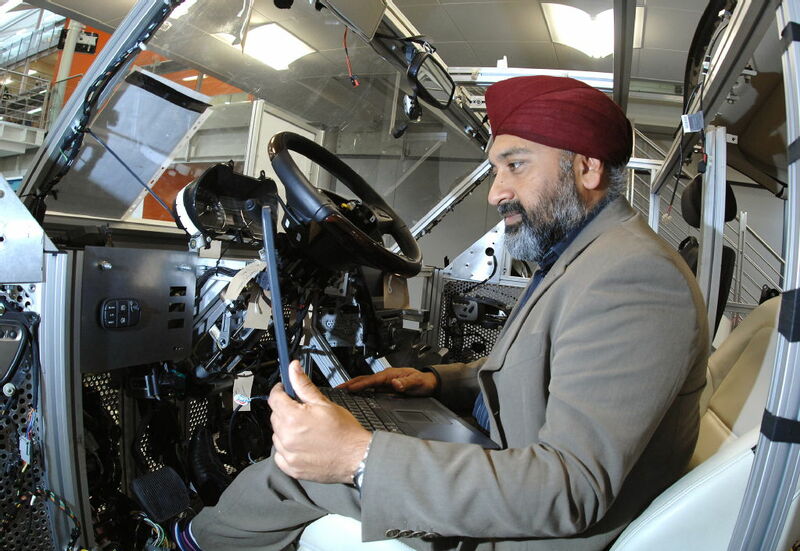 In 2010, Jaguar Land Rover co-located a team of 170 staff working in research and advanced systems engineering to the International Digital Laboratory. 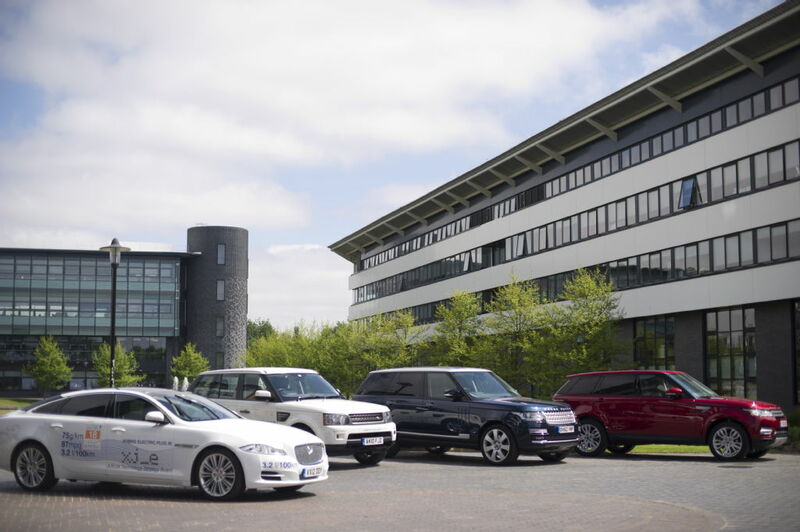 The teams at WMG work along with another 4,000 staff at JLR's local bases in Gaydon and Whitley. The SME programme in IDL aimed to transform the digital capabilities of SMEs in the West Midlands, create new partnerships with industry and drive new research collaborations. Over £50 million was invested by the University, Advantage West Midlands, WMG and private sector partners and a diverse range of digital technologies research teams and cutting edge equipment were based there. The funded facility had a support programme that assisted over 700 businesses and individuals, created 13 new businesses and established over 20 collaborative research projects. The SME programme in the Digital Lab officially ended in 2012 and was suceeded by the programme within the International Institute for Product and Service Innovation - you can read some of our case studies about the Digital Lab programme.